It’s time to get moving. Load up your pack for an afternoon ride and start pedalling. Whatever obstacles exist between you and the trails and your Special Places, it’s time to run over them. Reclaim access and discover new adventures the way you like – aboard a fun and capable machine that enhances your skills while it extends your range. Conquer steep climbs and push the limits of traction and good judgment on the way back down. 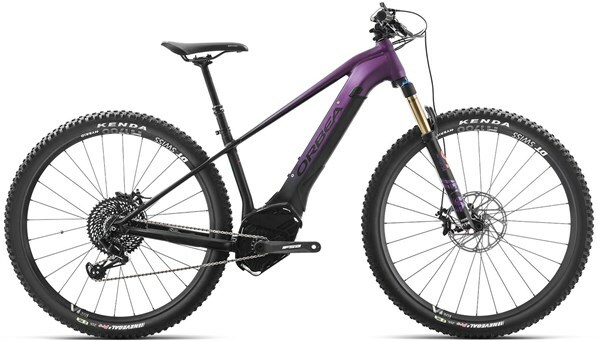 Enjoy clever design and sophisticated suspension kinematics, or simply focus on the trail. Wild revitalizes your riding and helps you chart new destinations. Take back control – Take back your Wild. Pay attention to the battery used by the eBike you choose. Opt for the least bulky one with the same capacity (500 Wh). Besides being easy to remove, replace and transport, look for a battery with proven reliability that is not set to be replaced by a new generation in the near future.